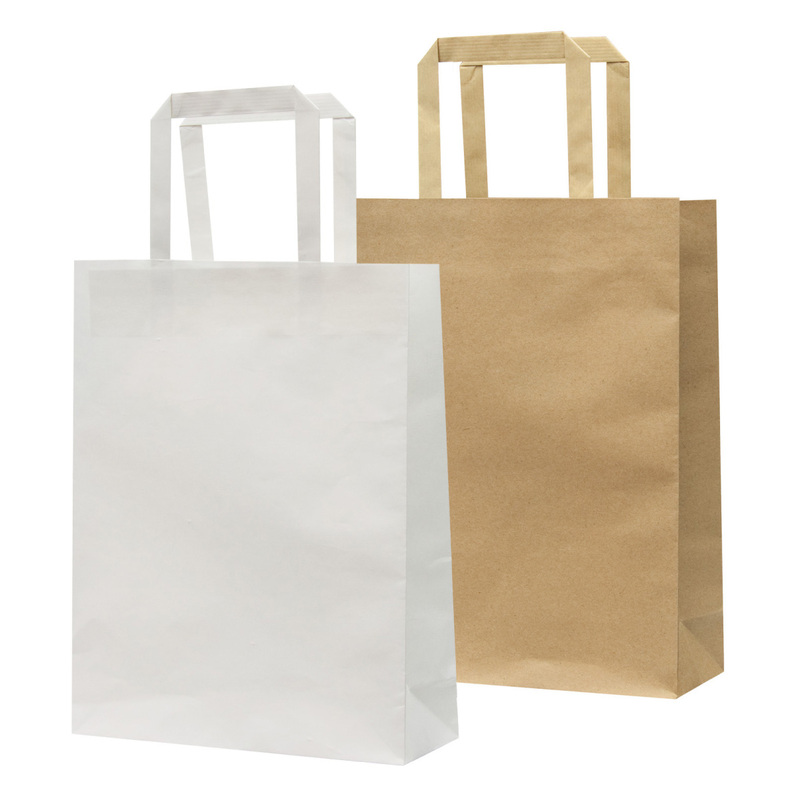 An environmentally friendly bag with a large print of your logo. Put your logo in the spotlight with these eco friendly paper bags. 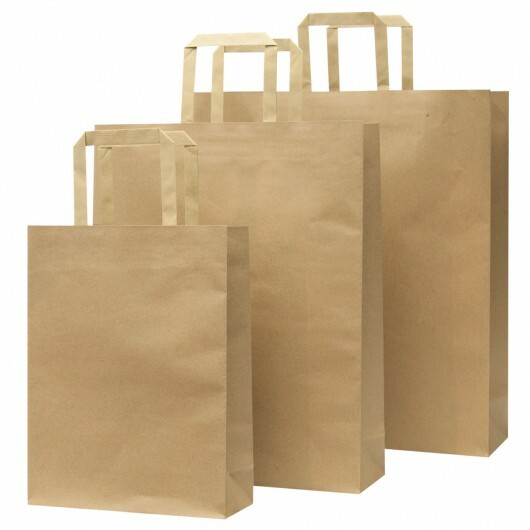 They are large in size and have a gusset as well as a 10mm handle. 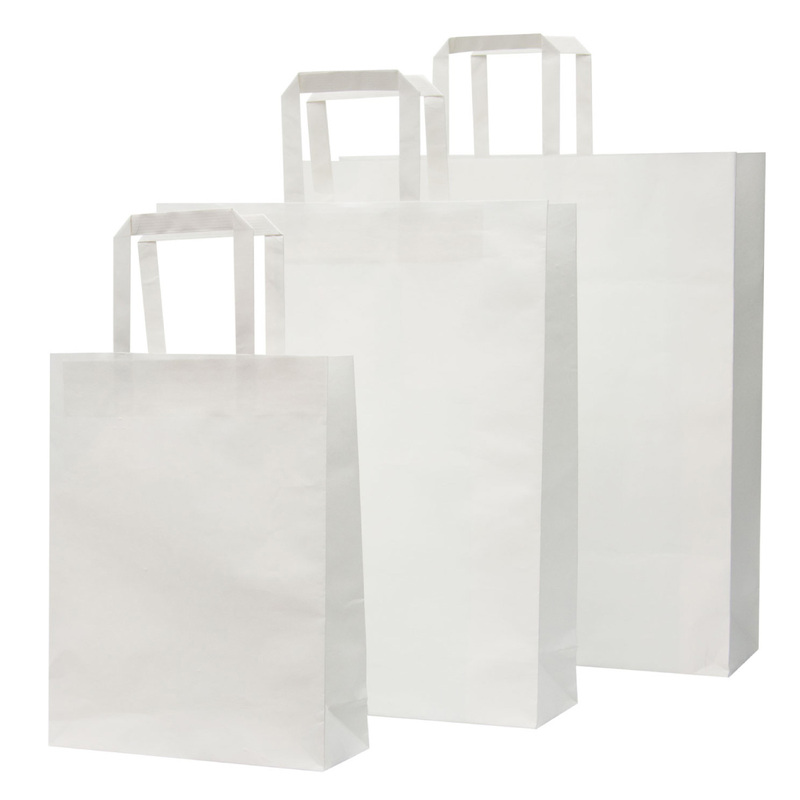 Available in your choice of white or natural they're an effective medium for increasing your branding impression.